„Everyone ́s A Winner“. 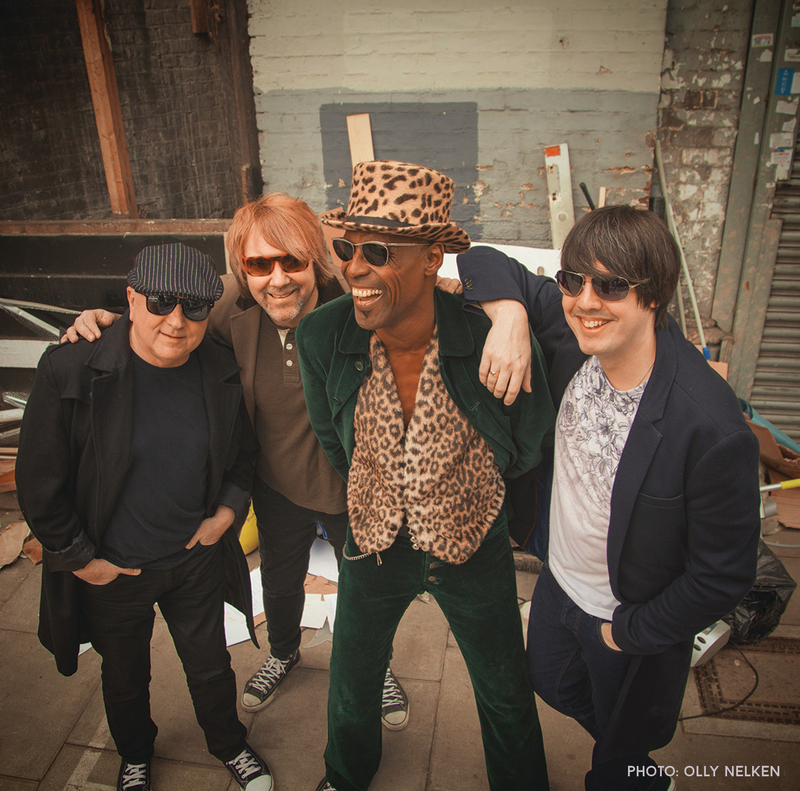 Ruff As Stone’s version of ‘Everyones a Winner’ is a tribute to the late Errol Brown of Hot Chocolate. Ruff As Stone singer Austin Howard: I JUST LOVE THIS GUY AND THE BAND “He inspired me and my whole generation, with his songs style and charisma. ” He was iconic. I don’t generally like to do covers as I love the art of songwriting! But this was different. Tobias (Künzel, the drummer of Ruff As Stone) gently persuaded me it might be a good idea to try and channel my sense of grief by covering one of their songs. So we started playing this at our gigs to a measurable effect. We think this is a great introduction to Ruff as Stone and what’s to come. Our original material is a emotional rollercoaster. NO BETTA BLOCKERS NEEDED!! We’re looking forward to playing our new album LIVE “PUT YOUR SMILE ON”.